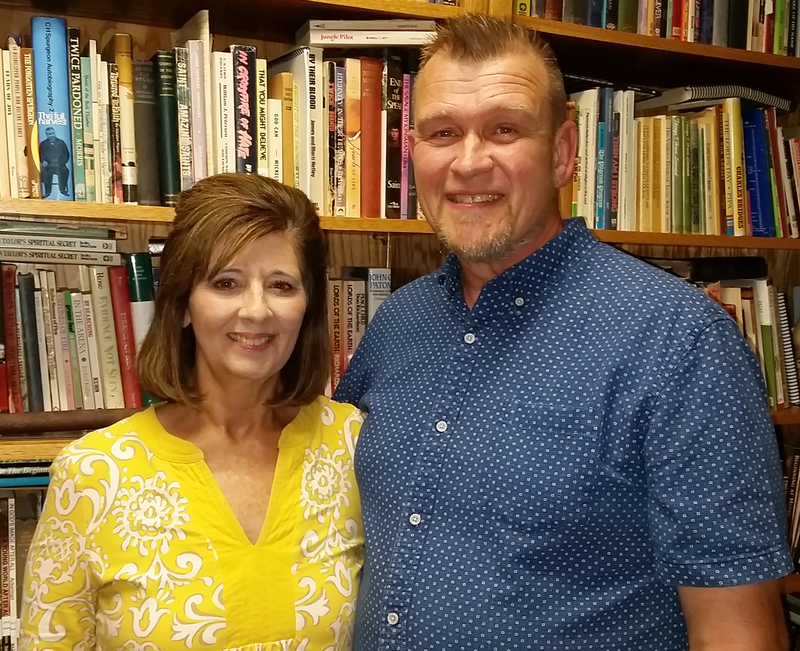 Tim and Lynnette joined EMU International in May 2018. Prior to joining EMU, they faithfully served the Lord on the staff at Bob Jones University for 9 years and since then in various ministries through HPBC. Tim has served as a non-paid Pastor at HPBC and currently teaches the Singles Sunday school class. Tim has been on many short-term mission teams where he has used his gifts in music, teaching, and assisting in hands-on work projects. They are currently on deputation preparing for a full-time ministry of teaching short-term modular Bible courses in the difficult to reach countries of the 10-40 Window.